Now this looks promising. 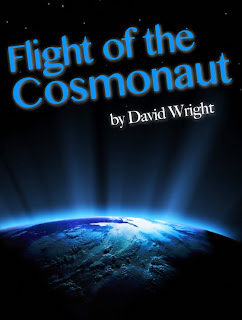 Flight of the Cosmonaut by David Wright, available for Kindle via Amazon or any e-pub format via Smashwords. 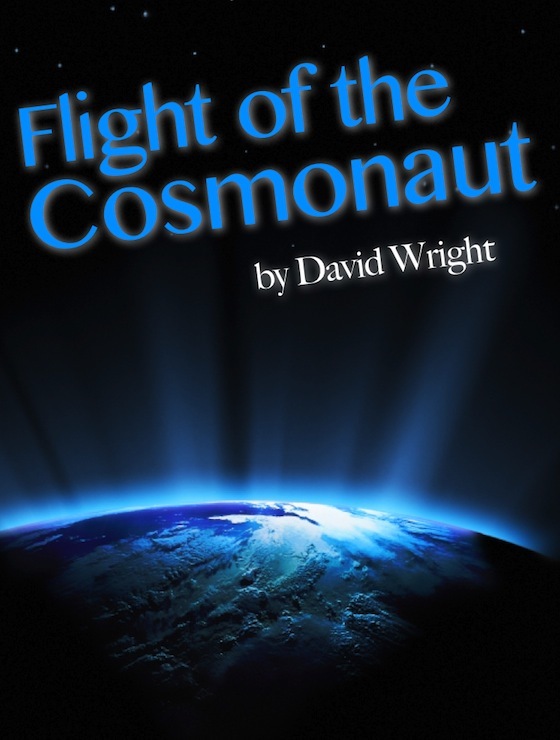 Georgi Petrov is a brave, young Soviet test pilot recruited into the secret cosmonaut corps to make history as the first man in space, or die trying. But after a few short weeks of training behind the Iron Curtain, he quickly finds himself caught in a dangerous world of volatile rockets, lethal KGB agents, tyrannical commanders and mysterious rocket scientists. 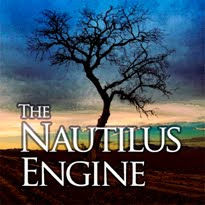 How many lives are they willing to sacrifice to achieve their ambitious goals and who will be the next to die? But if Georgi ever hopes to escape his violent past and start a new life with the green-eyed girl of his dreams, he has to take this one desperate chance for glory. He has to make this last flight of the Cosmonaut.